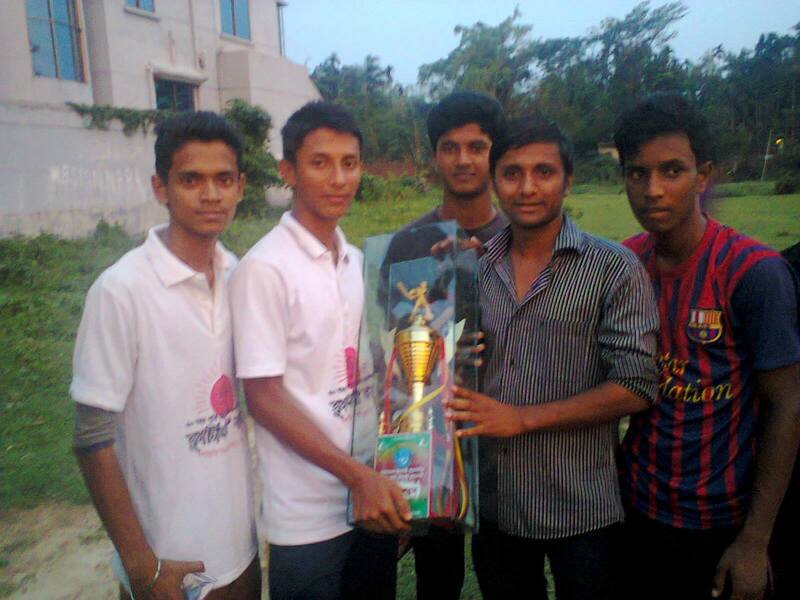 Home Bangladesh Sports sylhet Sylhet 10 No Ward Sylhet Why Sports are Important in Sylhet? Sports have many advantages over other activities. - It refreshes our mind and help to remove our stress. Sports can be indoor or outdoor, but it should be continued whatever the facilities you have. - It helps to make new friend and build good understanding with your existing partners. - The sports help to avoid bad habit and social violence and make you more socialized. - Fitness is considered one of the vital part of life, sports like cricket, football, hockey, and others able you to keep your body fit and healthy. - It helps to build a good network which is important when you want to solve any personal or social issue quickly. - It helps to pass your leisure time in the afternoon and energized you for your study. - sports demonstrate your leadership,quick thinking and decision making capability. Considering many issues we IDEAL Sporting Society, 10 No Ward, Sylhet city corporation yearly arrange sports event in our locality. Although, we spend much time every day in various sports every day. We want to expand our event facilities for other areas in future. As the students from more urbanized area don't get field to play. We are trying to manage time table for areas to play in our ground. So, I recommend our new generation to spend enough time in sports each day and build a healthy society.